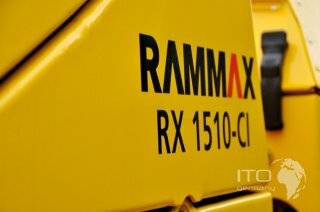 used Rammax RX 1510 CI Viper BJ 2009 mit Fernbedienung . 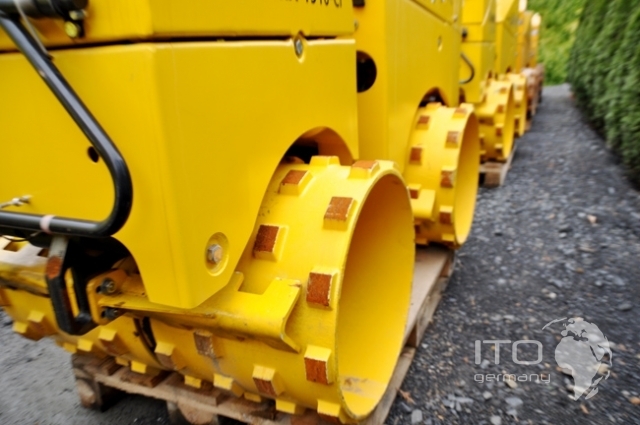 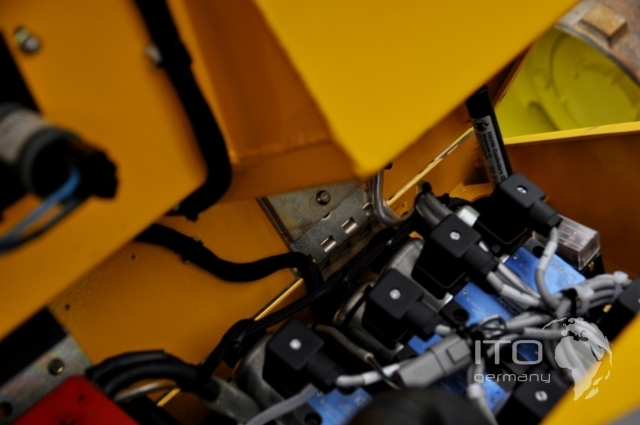 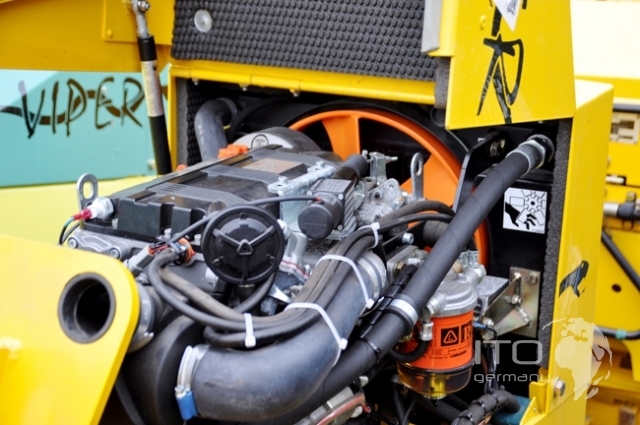 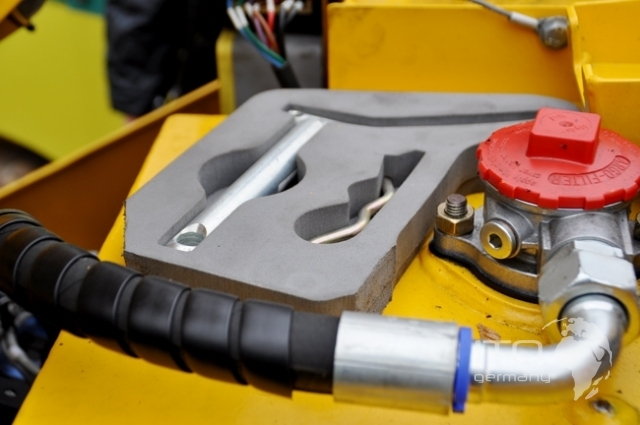 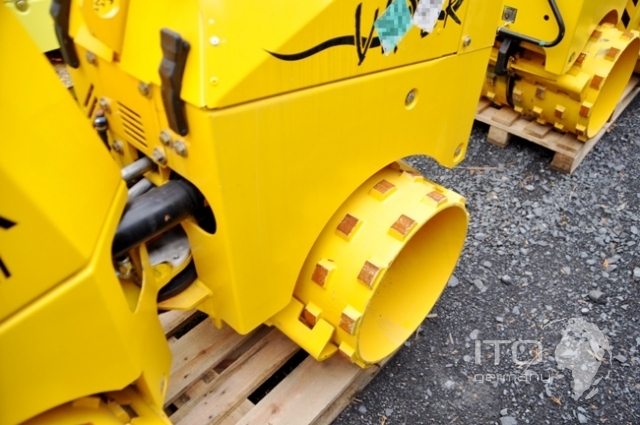 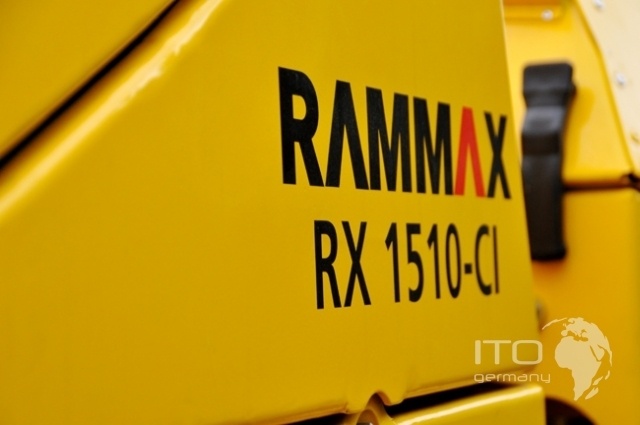 technical data Rammax Viper Trench Compactor : weight: operating weight 1470/1530 kg dynamic load per unit length 58/46 kg Statische load per unit length 12/9 kg Dimensions: working width 630/850 mm machine length 1844 mm Maschinenhöhe 1160 mm Rammax engine: Lombardini Modell LDW 1003 Treibstoffart diesel performance 16.8 kW / 22.9 PS at 3000 U/min 3 cylinder water-cooled type of drive hydrostatic Vibrationssystem: centrifugal force 73/36 kN amplitude 1.5/0.8 mm frequency 41 Hz type of drive hydrostatic Fahreigenschaften: Lenkungsart articulated steering working speed 0-16 m/min Eilganggeschwindigkeit 0-38 m/min Steigfähigkeit m/o vibration 50/60 % Bedienungsanleizung Rammax Trench Compactor spare parts book Rammax used Rammax RX 1510 CI Viper from year of construction (model) 2009 to buy. 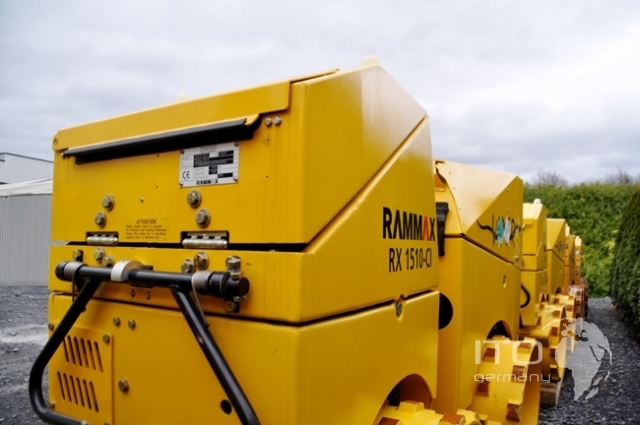 the Angebotenene Trench Compactor of the Manufacturer Rammax Metzingen können Sie ab Standort low-priced erwerben or als Rammax hire. 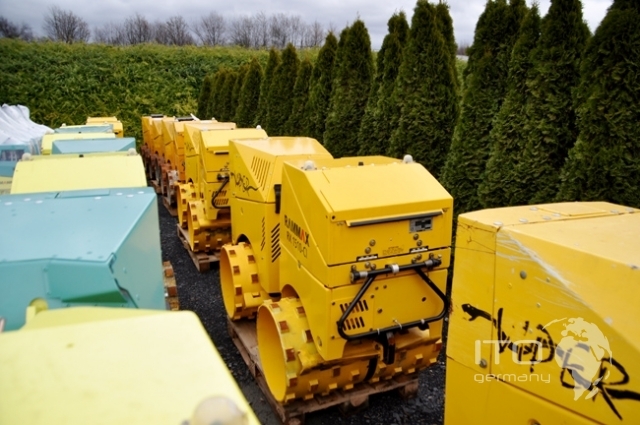 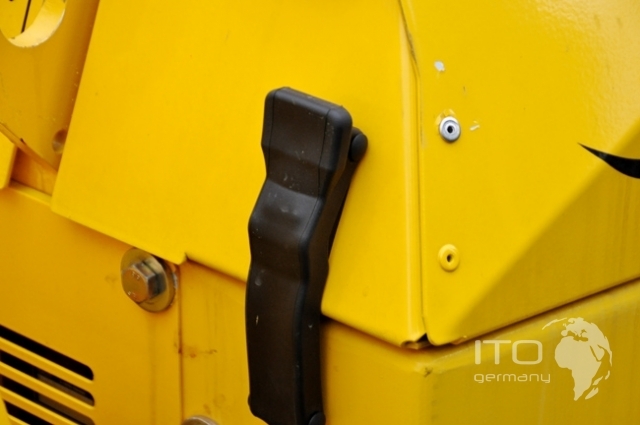 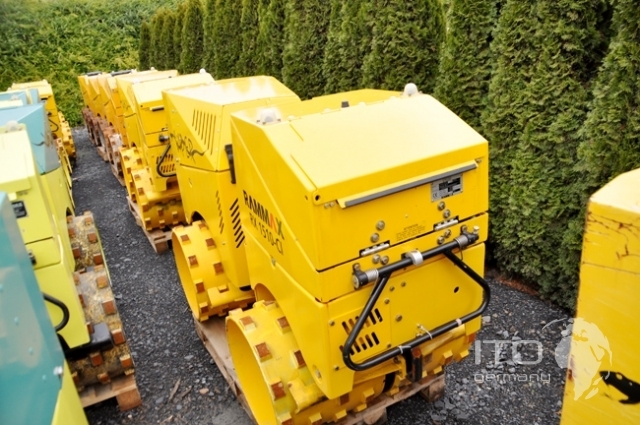 the Rammax trench compactors Price is netto different trench compactors prices fragen Sie please per mail an. 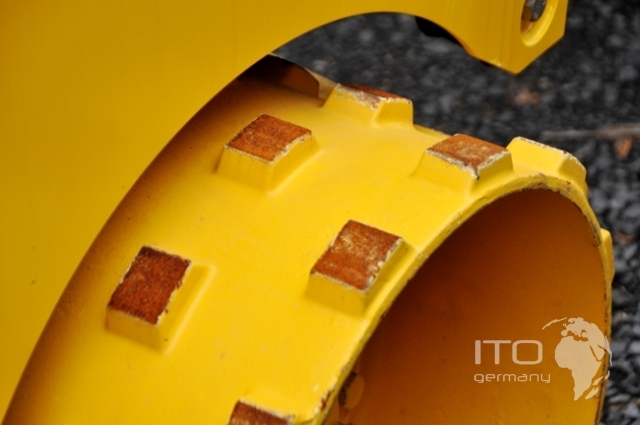 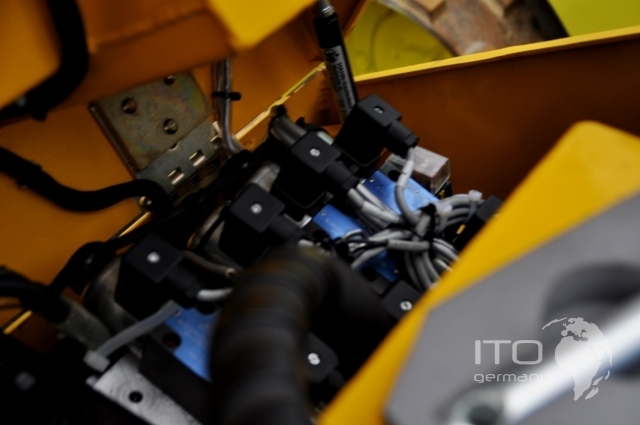 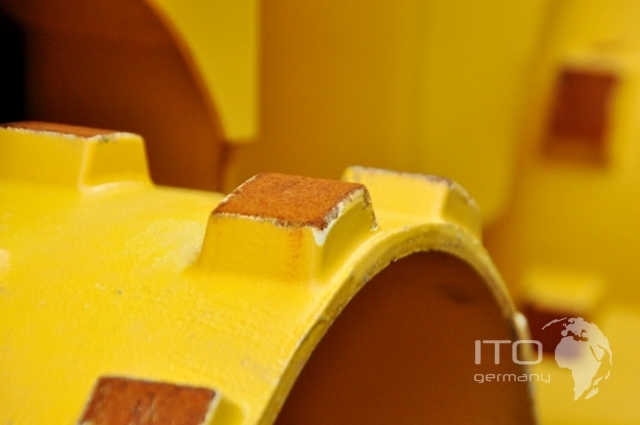 have Sie a Trench Compactor to sell bid Sie please ihre gebrauche Rammax us an.